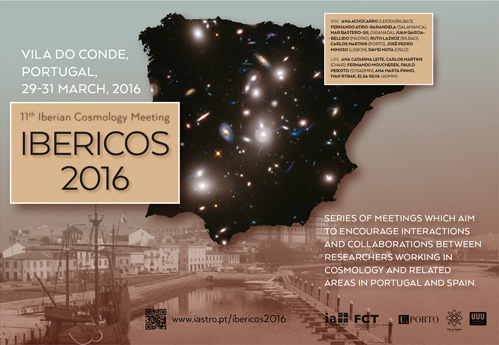 IberiCos 2016 is the eleventh in a series of meetings which aim to encourage interactions and collaborations between researchers working in cosmology and related areas in Portugal and Spain. Researchers from other countries are also most welcome. 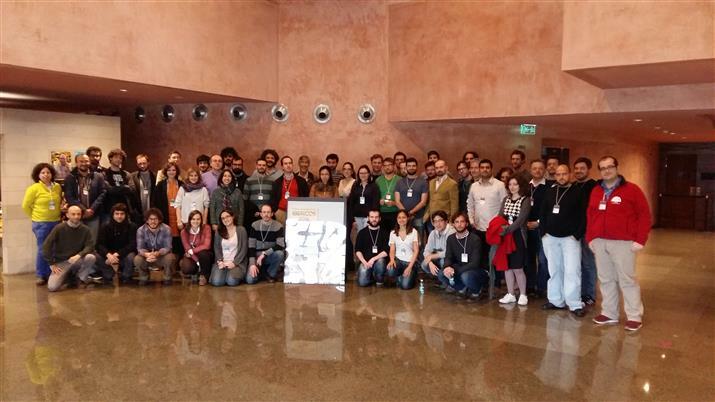 The first of these meetings was Porto 2006, and the previous one was Aranjuez 2015. The meetings are informal, and there is no registration fee. There are also no invited speakers, parallel sessions, or posters. Blackboard talks are encouraged, and all the time slots are of equal length. Within reason, all registered participants wishing to speak and present new or ongoing work can do so. Should there be excessive demand, preference will be given to younger participants. The meetings are not restricted to a single focused topic, but are open to cosmologists in the broadest sense, from theoretical particle physics to observational astrophysics. Stimulating interactions between theorists and observers is a particular concern of the organizers, and will be the key factor for the success of the meeting. In addition to the talks, there may also be time for guided discussions, particularly if there are several requests for talks on a common hot topic. Registration and abstract submission are now open, and detailed logistical information will be posted in the coming weeks. We look forward to seeing you in March!